Copper cylinders have been around since the first inception of hot water cylinders, demonstrating that copper has been an effective material when seeking to retain heat. But how does Stainless Steel compare? 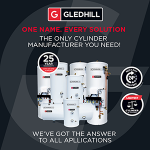 With this now being the popular choice of material for cylinder manufacturers, it’s important to weigh up just how significant the material choice is when producing a hot water system. As one of the most efficient conductors of heat, it’s apparent that copper enables more heat transfer within hot water cylinders, delivering quick hot water and ultimately saving the customer money. However, Stainless Steel has a much higher resistance to all forms of corrosion than copper, including crevice and stress, making it highly durable and promising a longer lifespan, which in turn makes copper less competitive when considering long term cost savings. 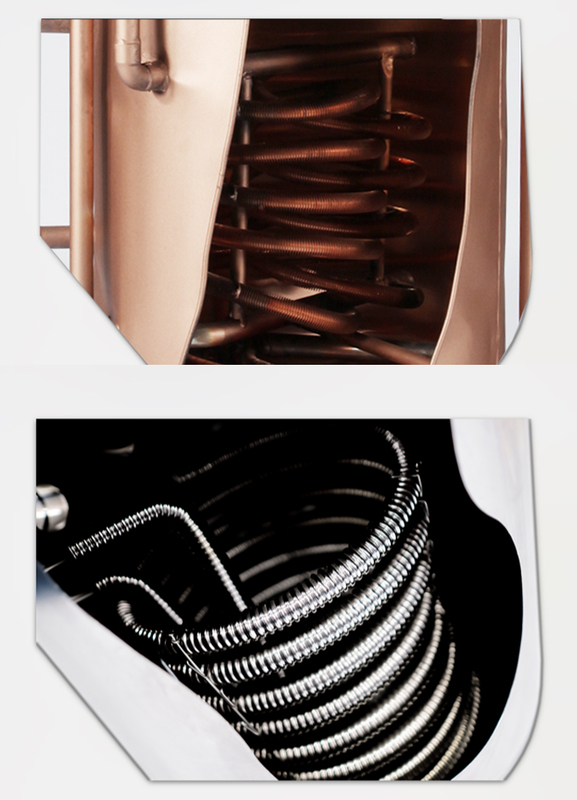 Copper also provides flexibility in manufacturing, enabling manufacturers to meet various requirements such as height, heat exchanger, connections and fuel source. Due to the materials versatility, installers can specify exactly what they need to meet the needs of the property. 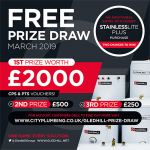 Stainless Steel however, has the ability to withstand extremely high pressure, which has paved the way for the unvented hot water cylinders we see today, such as the Gledhill StainlessLite Plus range. 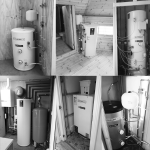 Unvented hot water cylinders have grown in demand over the years due to their delivery of mains pressure hot water and with Stainless Steel being the perfect material for a pressurised system, this has become the preferred material moving forward innovatively. 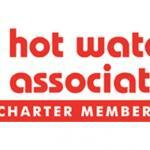 But what about open vented hot water systems? Whilst it’s been established that copper has some benefits over Stainless Steel, when considering a hot water system for your home it’s hard to ignore the durability and reliability of the product, to which Stainless Steel is clearly the superior option. Looking at Gledhill’s EnviroFoam Stainless, the Stainless Steel paired with Gledhill’s industry leading 35mm HCFC free insulation, provides a low standing heat loss to match copper as well as a longer lifespan – ultimately providing customers with an option that supersedes copper in both efficiency and price.  knowledge and experience to provide you with the cylinder of your choice.